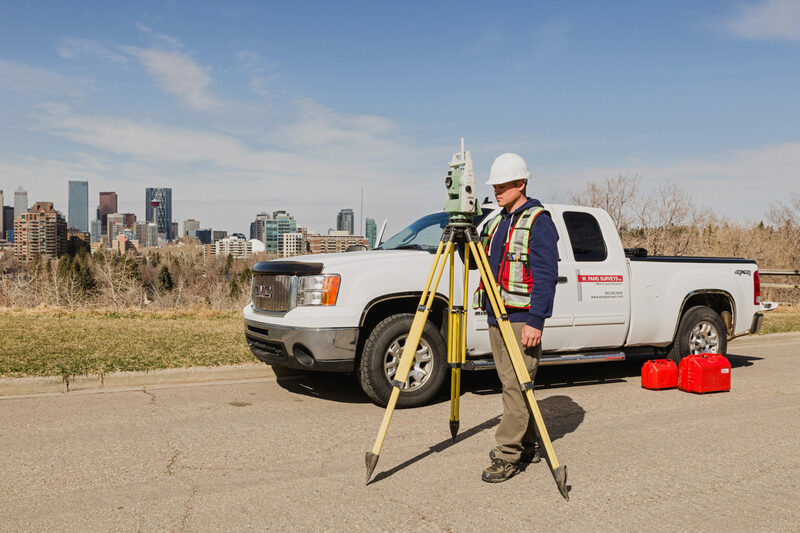 W. Pang Surveys | Surveying Calgary and Area since 1993. Knowing the exact location of a property line can be very important for issues such as construction of fences, retaining walls, or to settle disputes between neighbours. Pang Surveys takes pride in being a full service surveyor. Find more services on our services page. 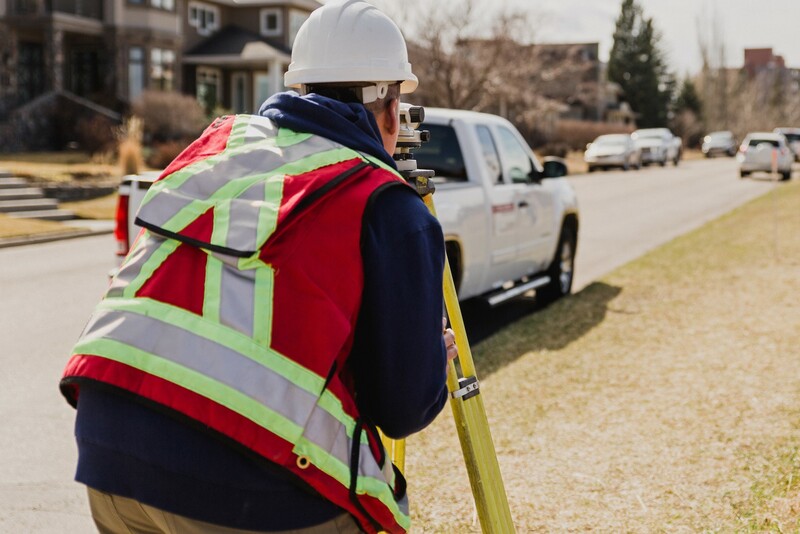 W. Pang Surveys Inc. is a Calgary based company providing land-surveying services to many different industries within the City of Calgary, as well as surrounding areas. Established in 1993, we currently employ over 20 people with a variety of experience and knowledge. Our project managers have over 20 years experience in the survey and construction industry. We utilize all the latest survey technology available so as to provide our clients an accurate and cost effective product. "I had no idea what was involved to complete the survey - well worth the fee." We hired W. Pang Surveys Inc to complete a property survey at hour home so that we could submit a RPR (Real Property Report) to our garage builder. We were very pleased with the two surveyors that came to our home - Matt & Carson. They were quick, efficient and respectful. I had no idea what was involved to complete the survey - well worth the fee. I happily and confidently recommend W. Pang Surveys Inc.